There are a few things that every girl should have in her wardrobe. One of them is a biker jacket. A biker jacket is one of those items that I have always meant to buy, but have never gotten around to purchasing. They are just as perfect with jeans as they are with a pretty dress. 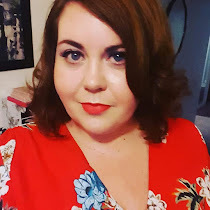 After reading MrsBeBe's post today which showed her styling of a biker jacket with a floaty dress, I have decided to have a look around and have picked out my favourites with a view to hopefully buying one soon. I like the simple styling on this jacket. It has a quilted look to the shoulders but generally it allows your clothing to make the statement whilst providing a stylish finish. 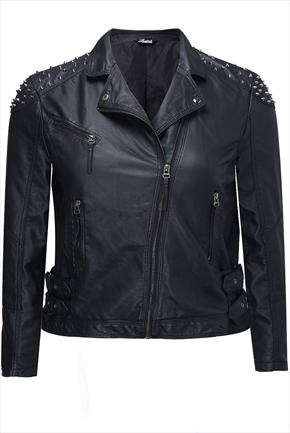 This jacket is very on trend at the moment with the studding detail to the shoulders and the side buckles. So those are my favourite biker jackets available at the moment. Now I just need to decide which one is right for me and get saving!